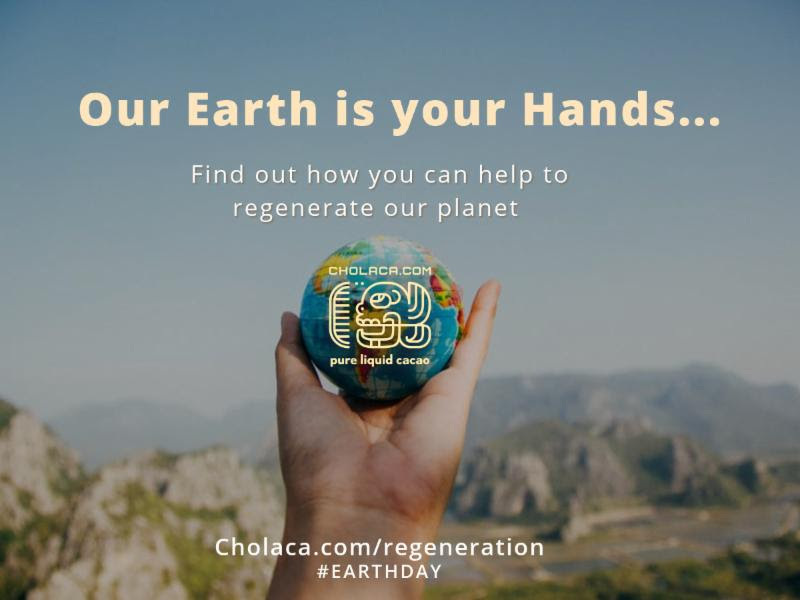 Celebrate Earth Day the Cholaca way! Spring is in the air, and there is so much to celebrate. We’ve got April Fools Day, Easter, Earth Day and more! 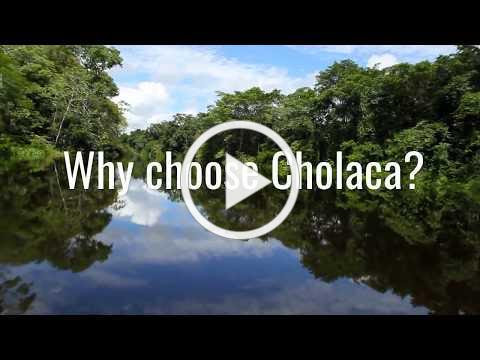 Join us this month in choosing Cholaca as a way to give back to our planet. Our rainforest is in danger and by drinking Cholaca you are saving the Amazon sip by sip. 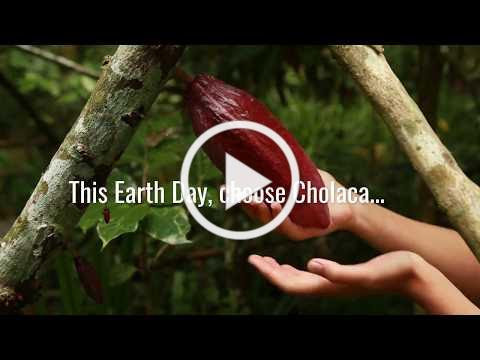 Tune into our social channels to see what you can do to support Earth Day and win FREE Cholaca. 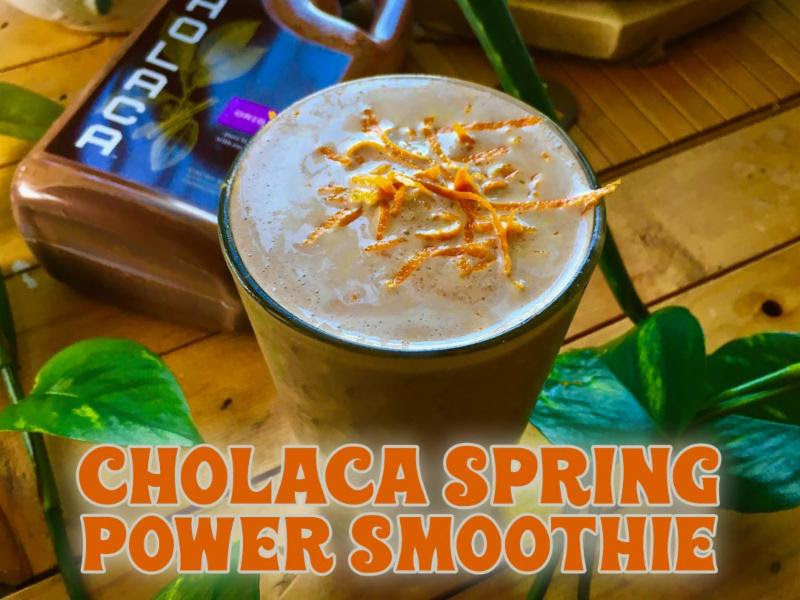 Additionally, we will be telling you about all the fresh Cholaca chocolate brews on draft for the season and bringing you brand new recipes to kick start your summer body and fuel your outdoor adventures! 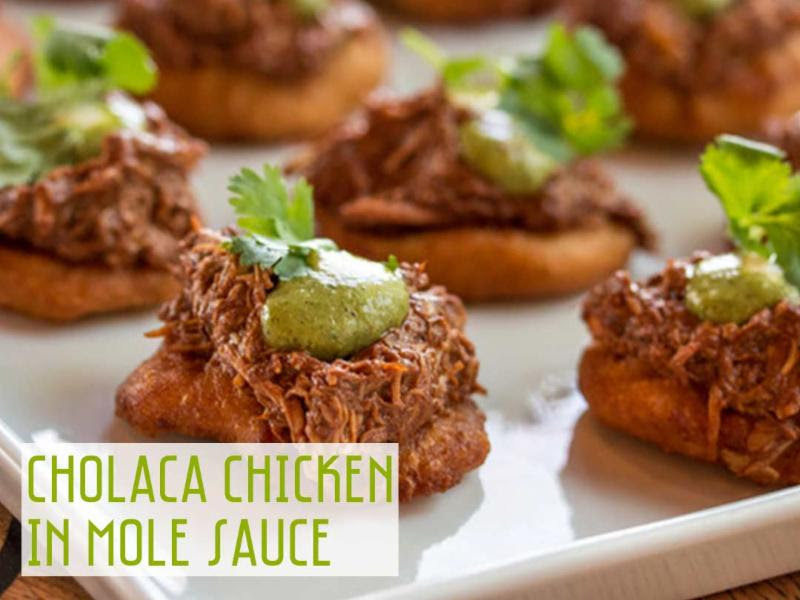 If you don’t follow us – click below and subscribe to all things Cholaca. 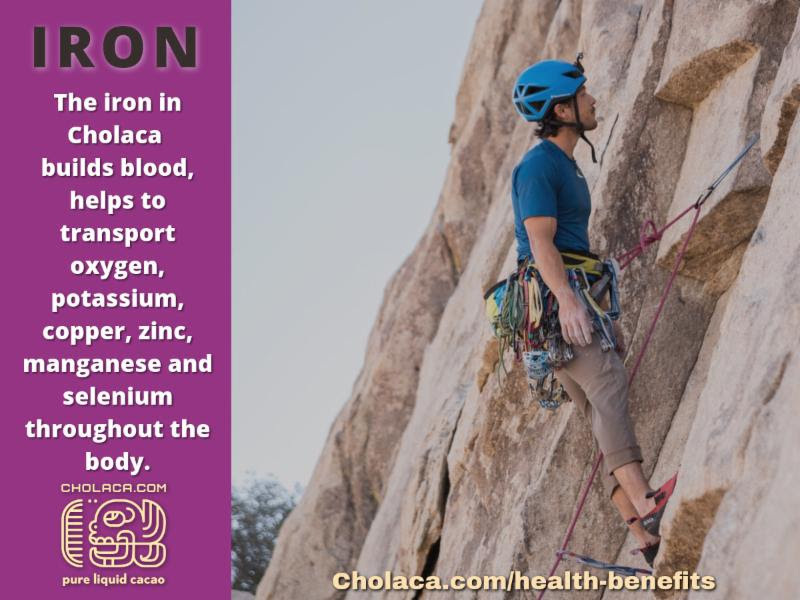 Don’t forget that Cholaca’s pure liquid cacao is packed full of health benefits. As the days are getting longer and there is more room for exercise and outdoor activities – your body needs energy and the best source of nutrition. Cholaca is the key. Drink it plain or in one of the recipes above to keep your body and mind feeling incredible. WE ALL SCREAM FOR CHOLACA ICE CREAM! 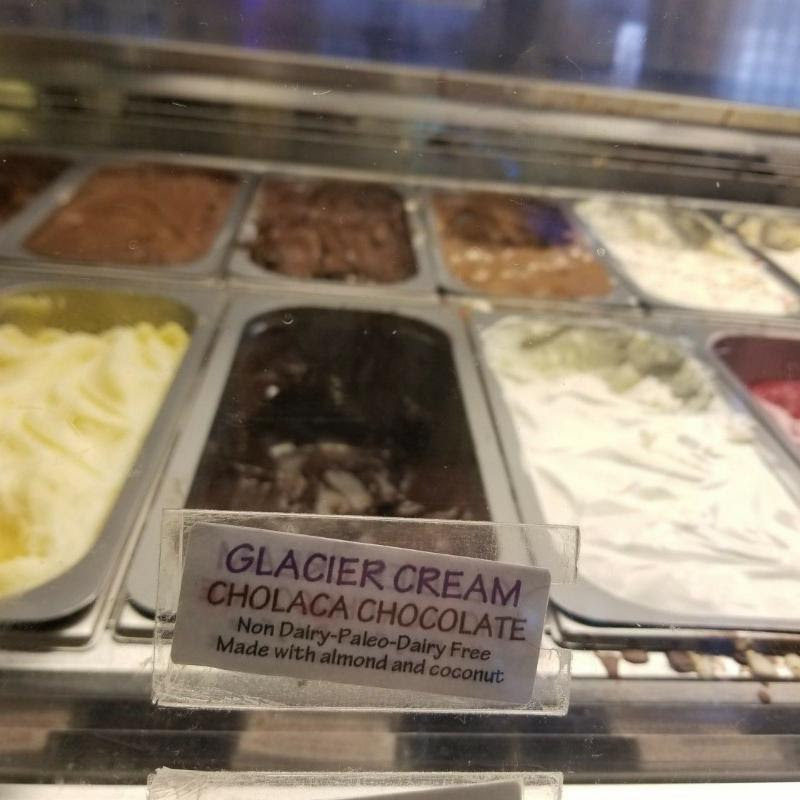 Big thanks to Glacier Ice Cream in Boulder, CO for adding their newest flavor – Cholaca Chocolate! This non-dairy-paleo-dairy free treat made with coconut and almond milk is giving us just the tasty treat we need this season. Stop into Glacier on Baseline Rd. today for a scoop. Be the change you wish to see in our planet – that’s the only way to start. Cholaca is dedicated to telling the stories of our cacao farmers and their experiences stewarding these ancient cacao groves for generations. By creating connections between them and our customers, we are bringing real transparency and true sustainability to an industry otherwise mired in “green-washing”. Learn more about all that we do to give back to our earth by protecting our cacao and the rainforest that surrounds it. Visit cholaca.com/regneration for more. 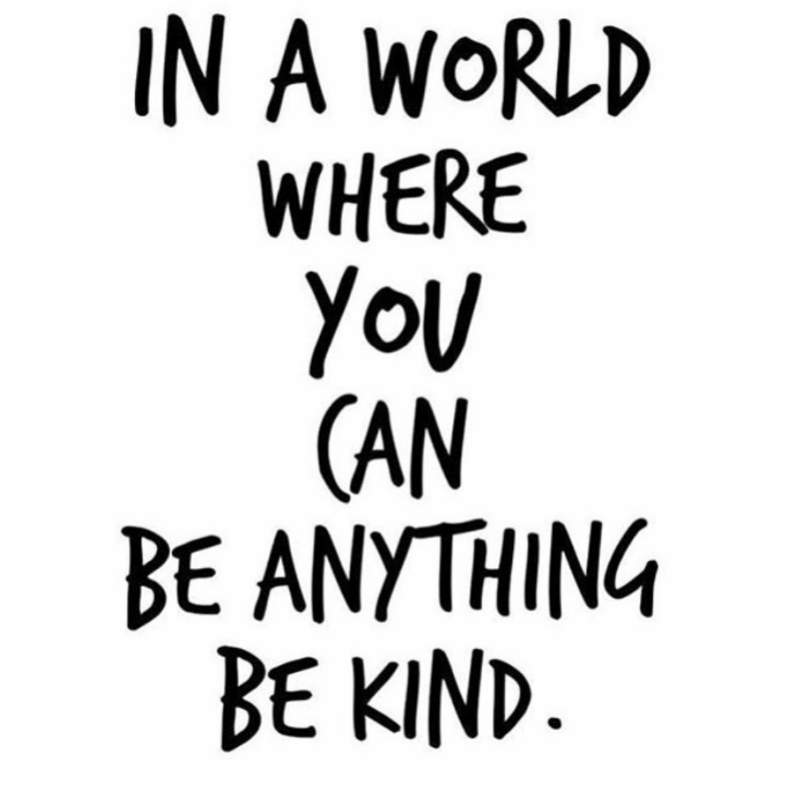 Click here to email us your #EarthDayActOfKindness. The top three contenders to prove the most effort toward our planet will win a FREE bottle of Cholaca! OR wait to see this post on Facebook and comment your act of kindness below to enter. When you drink Cholaca, you are saving the rainforest with every sip. Learn more about our efforts in sustainable farming and regeneration at cholaca.com/regeneration. What is regenerative agriculture? Click here for a better understanding of what it means to regenerate our planet. In need of some Cholaca? 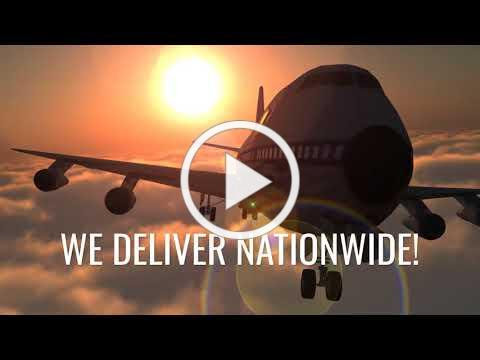 Not only are we located at all the best grocery stores in the Rocky Mountain region, but we also ship Nationwide. 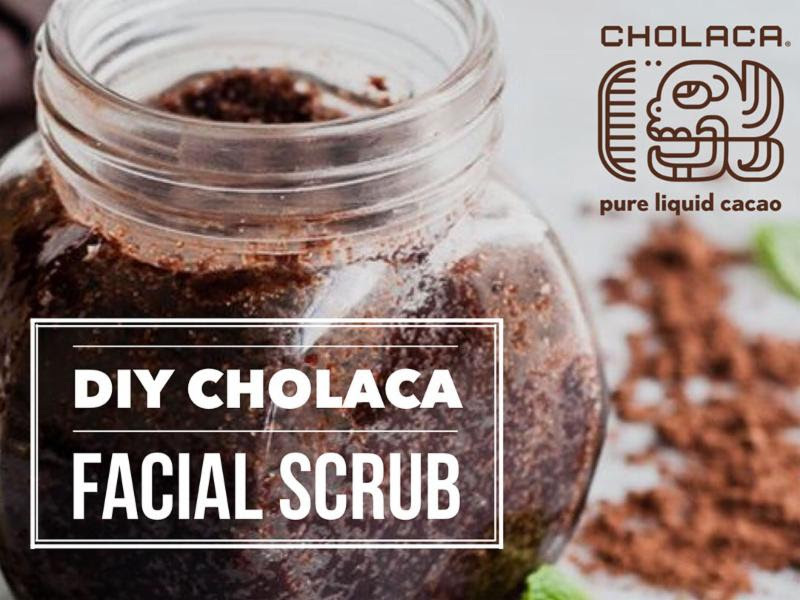 If you are outside of our market place, visit cholaca.com/products and order a bottle straight to your house today! Are you a chocolate beer lover?? 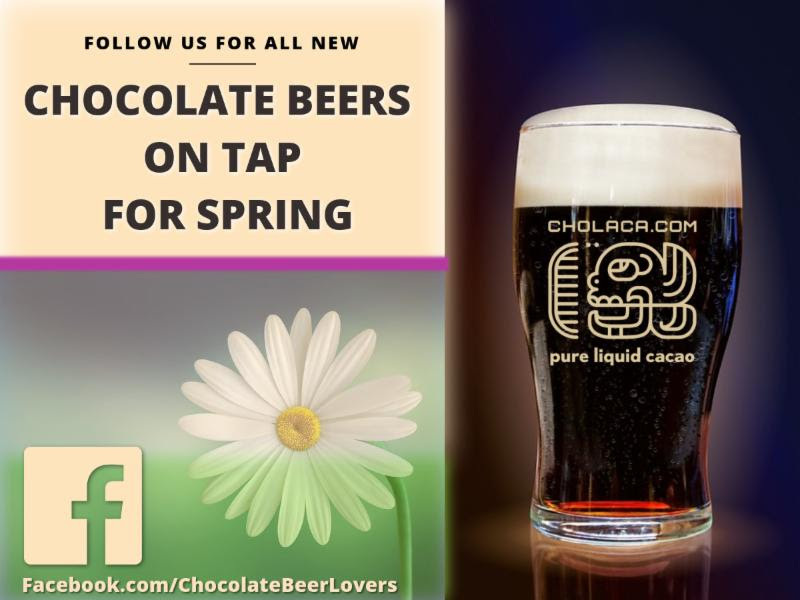 Be sure to follow us on Facebook at Chocolate Beer Lovers to make sure you are in the know about all the newest chocolate beers brewed with our pure liquid cacao. Additionally, if you are a brewmaster and have any questions or would like to sign up for our monthly Chocolate Beer Lovers newsletter please email us here.